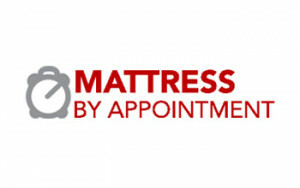 Mattress By Appointment may be the right company for you! Mattress By Appointment enjoys significant advantages when compared to traditional sleep shops and furniture stores, and our business is already proven nationally in 45 states with dozens of talented individuals, just like you. Join this exciting and dynamic company as we grow to 1,100 locations across the country. 25+ years of mattress retail experience. Turnkey business model with over 250 happy owner/operators. Access to all major mattress brands. Bi-monthly new owner/operator quick start training.